The world is full of houses with bland, boring bathrooms. 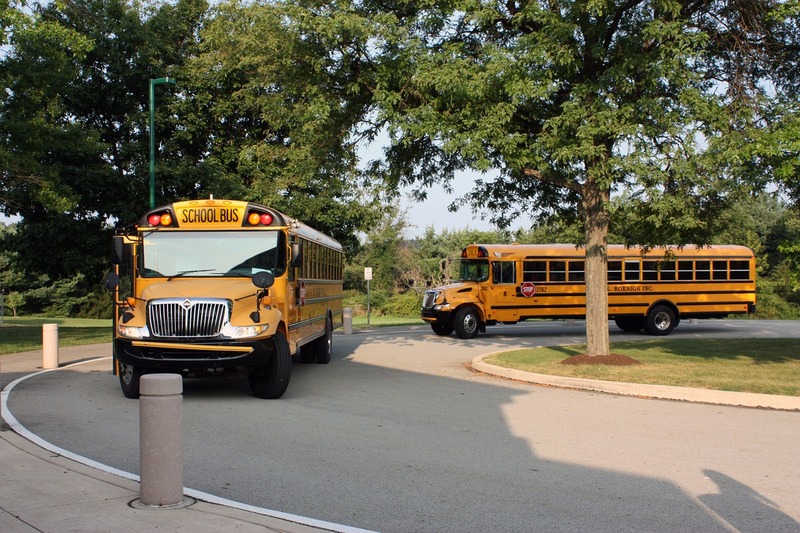 Luckily, your home doesn’t have to be one of them. 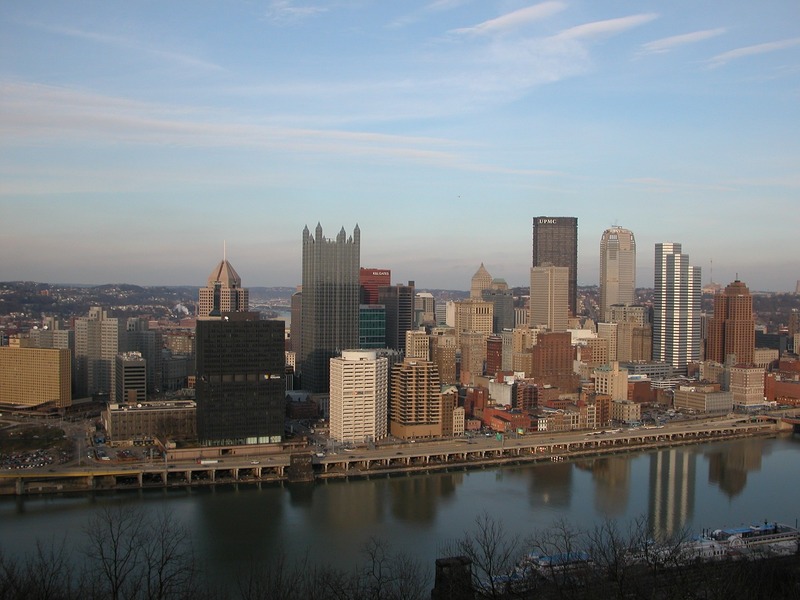 When you’re planning a bathroom remodel in Shadyside, Point Breeze, East Liberty, or anywhere in the Pittsburgh area, expert craftsmanship and luxurious features can truly make your bathroom one-of-a-kind. You won’t see a seashell or painting of a sailboat anywhere in this bathroom, but it still evokes a tropical feeling. A sleek wood vanity and wood accents, combined with an amazing rainfall shower, may just make you feel as if you’re showering in the middle of the jungle – a jungle without scary snakes and poisonous insects, that is. 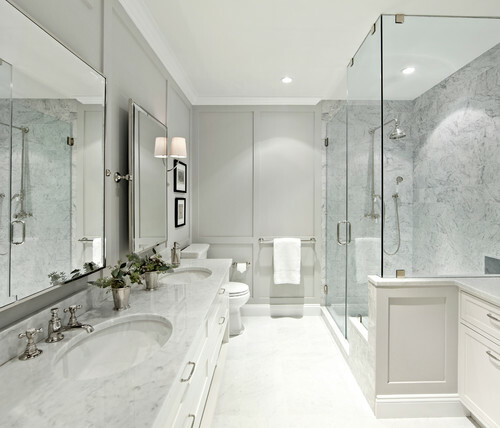 Dual pedestal sinks and fun light fixtures add to the atmosphere. 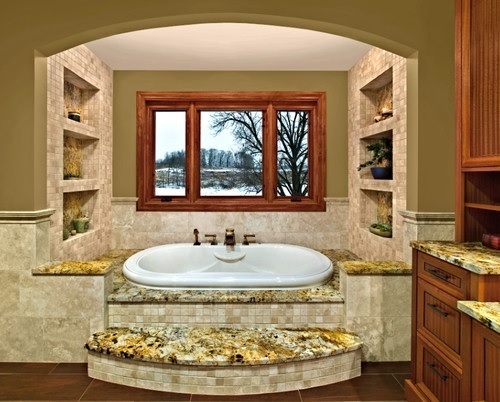 A generously sized soaking tub turns your master bathroom into your luxurious spa. Built-in shelving offers plenty of room for bath time essentials in this Master Remodelers project, while a large window showcases the changing seasons. This space is proof that bathrooms can be both functional and beautiful. The chandelier set in the curved ceiling not only provides a little light but sets the tone for the room. Marble countertops, white cabinetry, a large soaking tub, tile floors and a large vanity make this room one you’ll want to remember when creating your remodeling plan. You can forget about repainting the bathroom walls every few years when you cover them with tile instead. 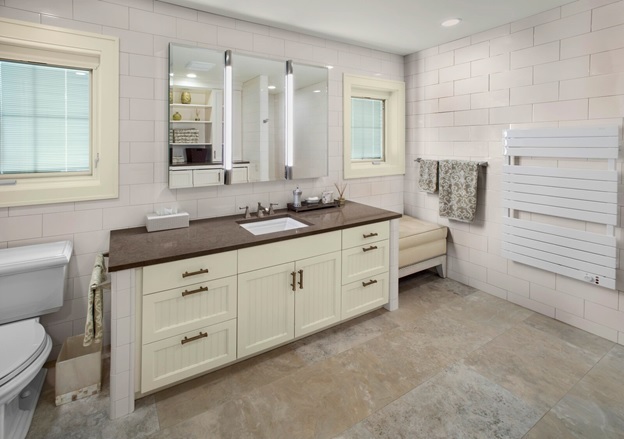 This Master Remodelers project features large format tiles, a lighted mirror and space for all of your bathroom essentials in the large vanity. A heated towel rack ensures that your towels stay warm and toasty even on the coldest winter days. 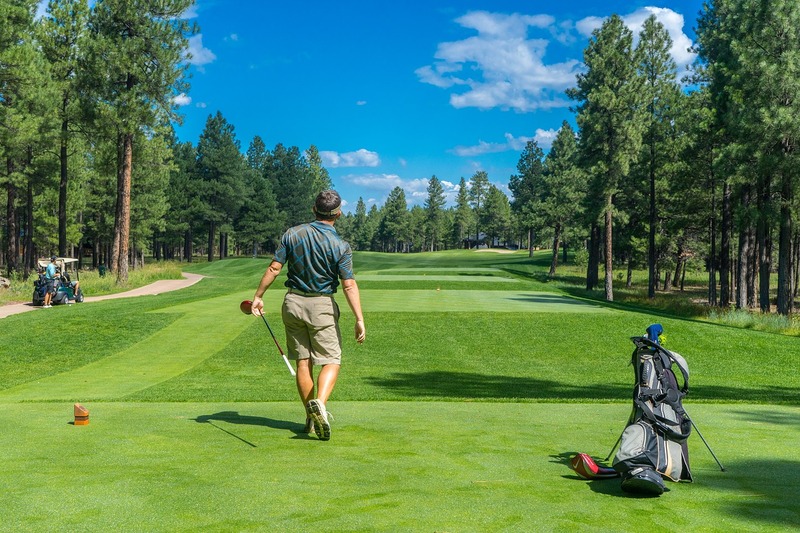 If you’re planning to remain in your home after you retire, now’s the time to add a few features that will make life easier should you ever experience mobility issues. Thanks to your new curbless shower, you can walk or roll right into your shower. Would you like to update your bathroom but wonder how you can add the features you want if the room isn’t a perfect square? Two Master Remodelers’ clients had the same concern. As the photo shows, creative home renovation contractors can make nearly any layout work. 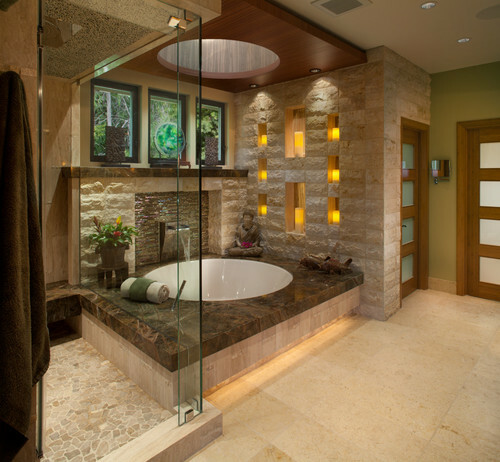 Buttressing the shower with two half walls topped with glass makes the room feel open, despite the large size of the luxurious shower. Limestone floors, granite countertops and custom vanity cabinets and mirrors make this bathroom feel anything but narrow. The bathroom is the perfect place to embrace your love of contemporary design. 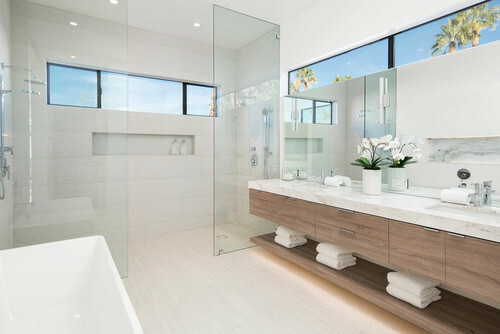 There’s no need for shower doors or other extraneous details in this sleek master bathroom. The bathroom is built for two with dual showerheads, a long vanity with double sinks and floating shelf, and a generously sized mirror. Featuring marble countertops with dual sinks, abundant storage and a spacious glass-enclosed shower, this bathroom is cool and serene. Paneled gray walls lend an elegant touch. One of the potential pitfalls of embracing a rustic style is going overboard with the log cabin/barn decor. 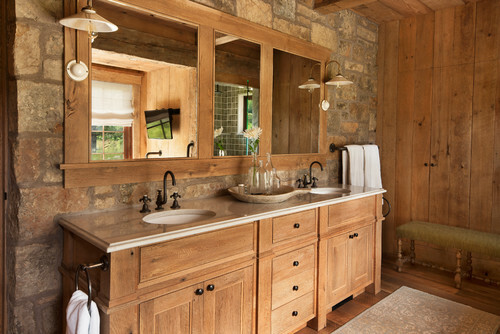 This bathroom strikes just the right balance with its stone accent wall, simple light fixtures and wood-paneled walls and ceilings. Although stock cabinets are perfectly functional, this bathroom wouldn’t have been quite as attractive without the custom-made, reclaimed oak vanity. 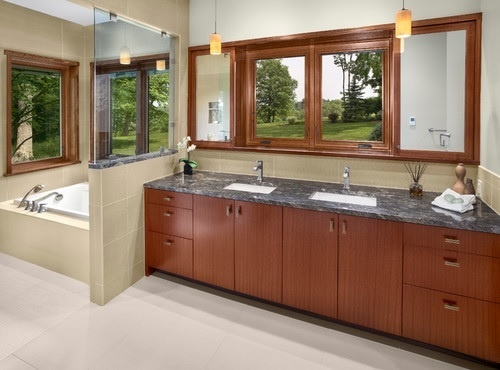 The design-build team at Master Remodelers created this bathroom for a retired couple who wanted to enjoy views of their property from their master bath. The room is proof that an accessible bathroom doesn’t have to look institutional. 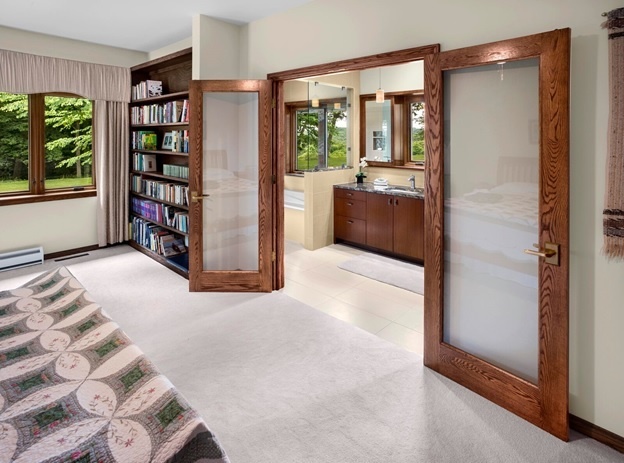 In addition to grab bars and a walk-in shower entry, the space features large windows, granite countertops, a glass tile shower, a vanity customized to the clients’ height and custom medicine cabinet made with exotic sapele wood. When this Santa Monica couple realized they needed more space, they decided to turn their garage into a guest suite complete with luxurious bathroom. 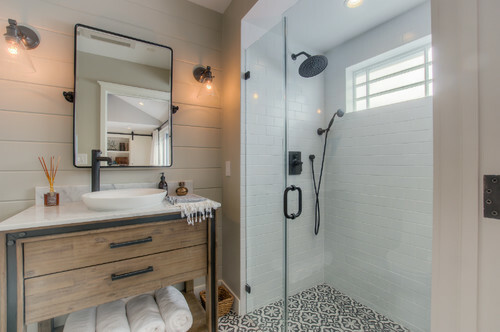 The transitional bathroom features shiplap walls, cement tiles on the floor, an infinity drain in the shower floor, a frameless glass shower door, rustic wood vanity, vessel sink and oil-rubbed bronze fixtures. Peaceful and serene, this Zen-inspired master bathroom features plenty of natural materials, from the floating sapele ceiling over the tub to the carmel limestone on the walls. The room also includes honey quartz island stone on the shower floor, royal oyster limestone tile floors and screened panel doors for an authentic Asian touch. 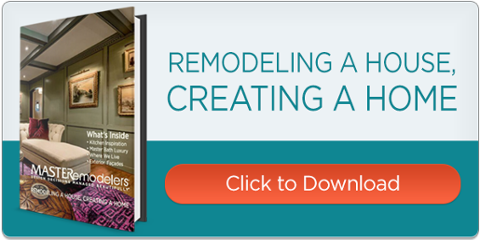 The best bathroom remodels include all the features you wanted and a few you didn’t realize you needed. 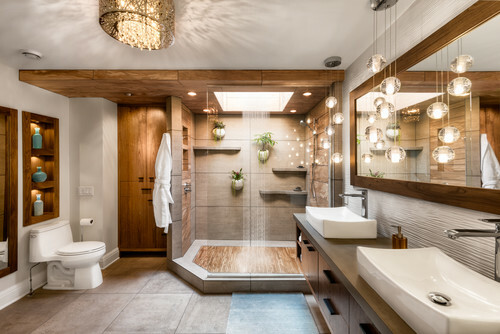 If you’re planning a Pittsburgh bathroom remodel, these home remodeling projects just may help you generate a few ideas for your own renovation. Upgrade your master bathroom with a full-scale renovation. 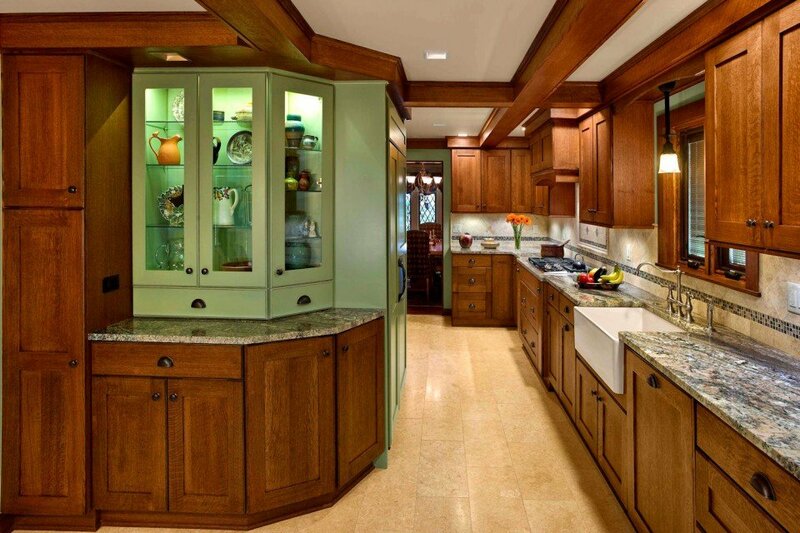 The design-build team at Master Remodelers can help you with every step of the process, from concept to execution. 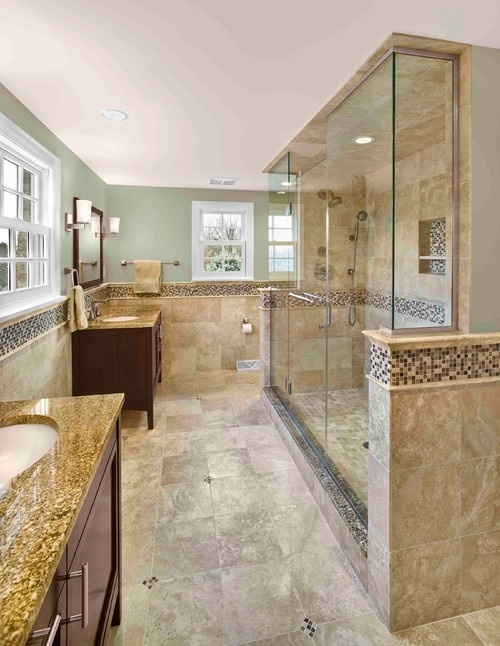 Contact us to discuss your bathroom remodeling needs.